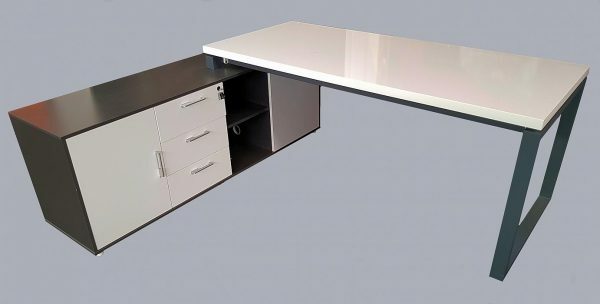 “Imagine” Executive curve front desk complete with side return (left or right). 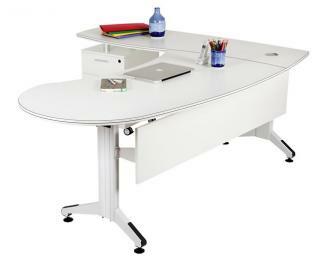 Attractive white top with subtle inlaid black edge detail. 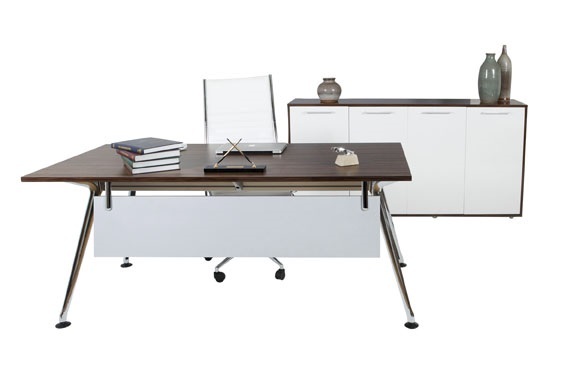 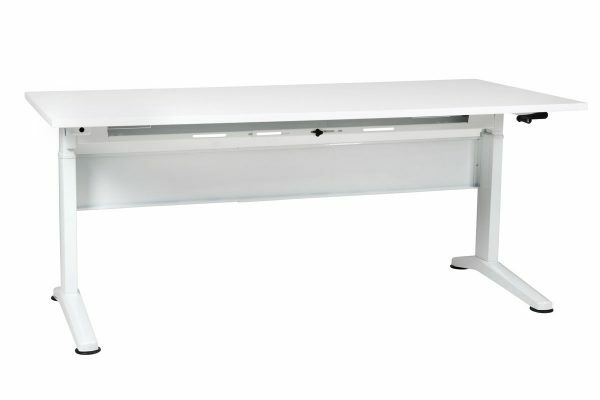 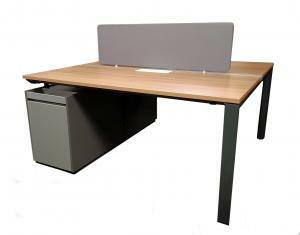 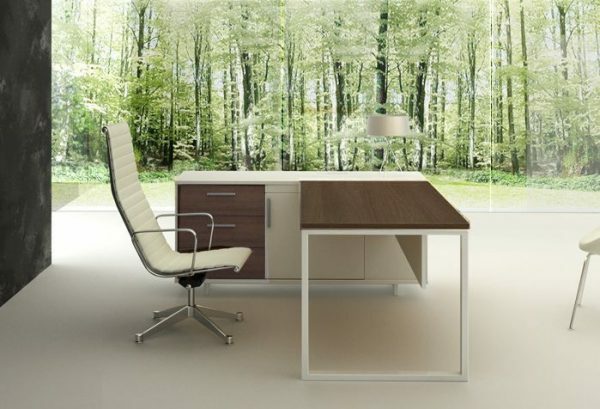 “Imagine” Executive curve front desk with side return available in left or right orientation.